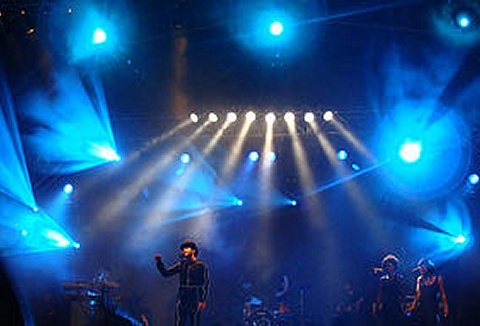 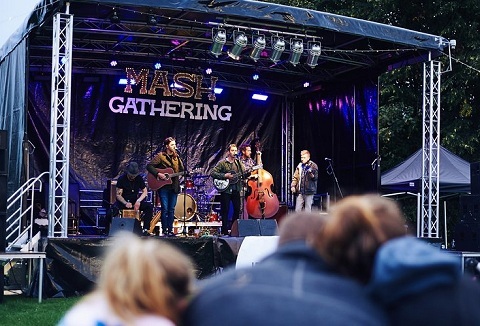 We supply all types of portable staging, trussing & lighting from tripods to a large truss rig and complete sound systems for live music: small private gigs up to major tours, festivals with live sound reinforcement systems, theatres with surround sound. 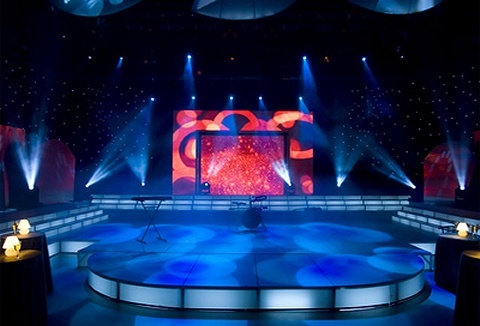 We specialise and offer a wide range of lighting and hire staging solutions for just about any indoor or outdoor event, from a simple catwalk to a full performance stage. 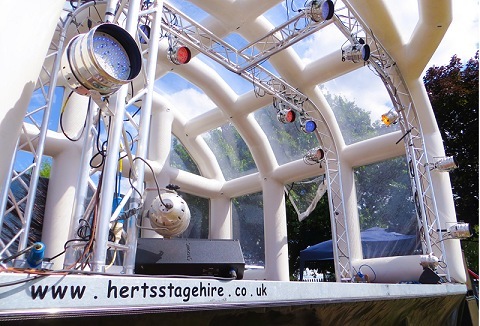 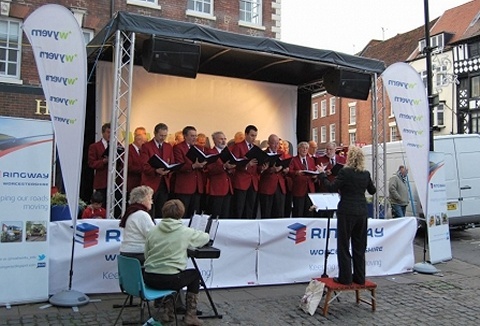 We offer portable modular stages, covered outdoor stages to mobile trailer stages.